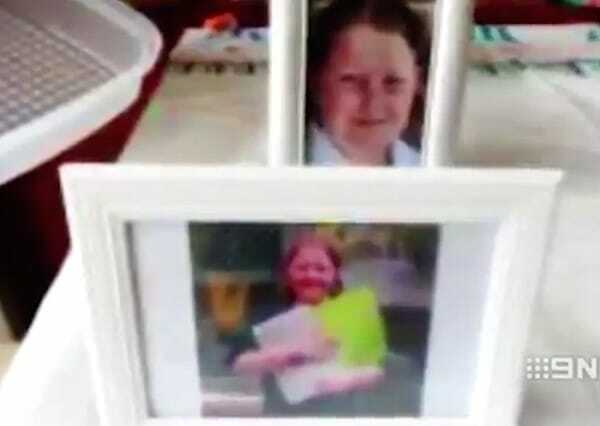 10 year-old Briony lived in Adelaide, Australia. One day, she began to feel feverish to the point where she stopped eating and drinking. Briony’s mother, Bridget, decided it was time to take her to the hospital. With more access to healthcare professionals, parents are now more conscientious when it comes to their children’s health. When back in the day a slight fever or a cold would be treated with some bed rest and paracetamol, parents are becoming more vigilant when it comes to the health of their child. However, there are still times when misdiagnoses happen, and while these honest mistakes can be easily remedied, there are some cases when these mistakes can cost the life of a young child. Upon arriving at the hospital, the doctors saw dozens of little ulcers at the back of Briony’s throat. They believed those ulcers were just cold sores, so Briony was given some antibiotics for a throat infection and sent home. She was asked to come back after a week for a follow-up appointment. Briony had cold sores on the back of her throat. However, Briony didn’t make it to her next appointment because shortly after she was diagnosed, she passed away from a then-undiagnosed illness. 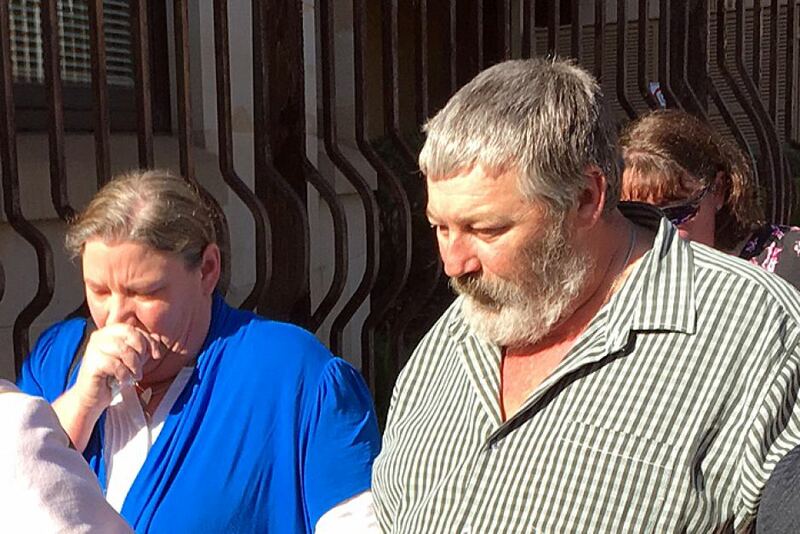 Briony’s parents grieving their child’s misdiagnosis and consequent death. It turns out Briony was suffering from more than just a sore throat. She had suffered massive organ failure and died as a result of herpes simplex virus. Briony’s doctor said that he had only ever seen the virus present on the tongue, gums, and lips of the patient, and never in the back of the throat. Herpes Simplex Virus on a young child. Herpes simplex virus has numerous symptoms that you should watch out for. These symptoms include the abrupt onset of the illness, fever, irritability, inability to eat or drink, gingivitis, increased drooling in infants due to pain when swallowing, and small fluid-filled sacs on the tongue. 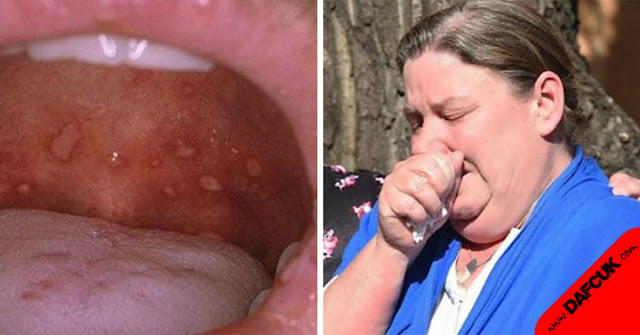 To prevent the spread of this virus, avoid kissing your children on the lips, and always makes sure that anything that goes into your child’s mouth is clean. In addition to this, never share utensils with your kids. Prevention goes a long, long way and they can avoid tragedies!